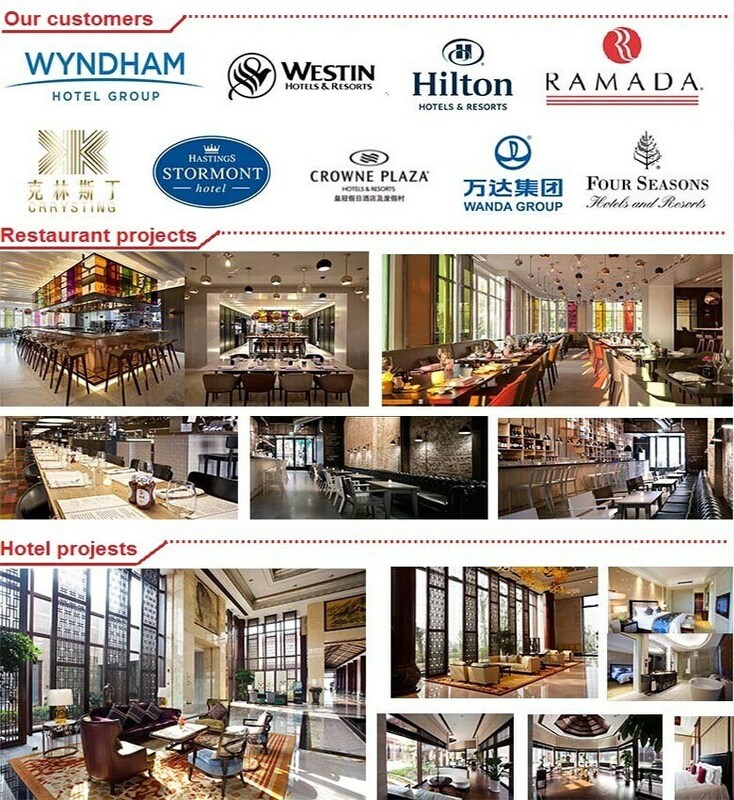 We are a professional furniture manufacture, OEM order, custom make order is acceptable.We top in Hotel furniture, restaurant furniture, villa furniture, appartment furniture,club furniture, bar furniture and so on.If you have inquiry or project on hand, please Â kindly pass your info to us. We will try our best to cooperate with you. Thank you every much. Our tenical workers have over 20 years experience in designing & customizing all kind of furniture.Â Welcome send us your ideas,images,3D concept,hand draft and Auto CAD drawing.We are do well in OEM/ODM services,Â different style,color,size,material can be available. Quality is the most important for the customer and our factory.The factory who want to do long term business need to pay attention on this. 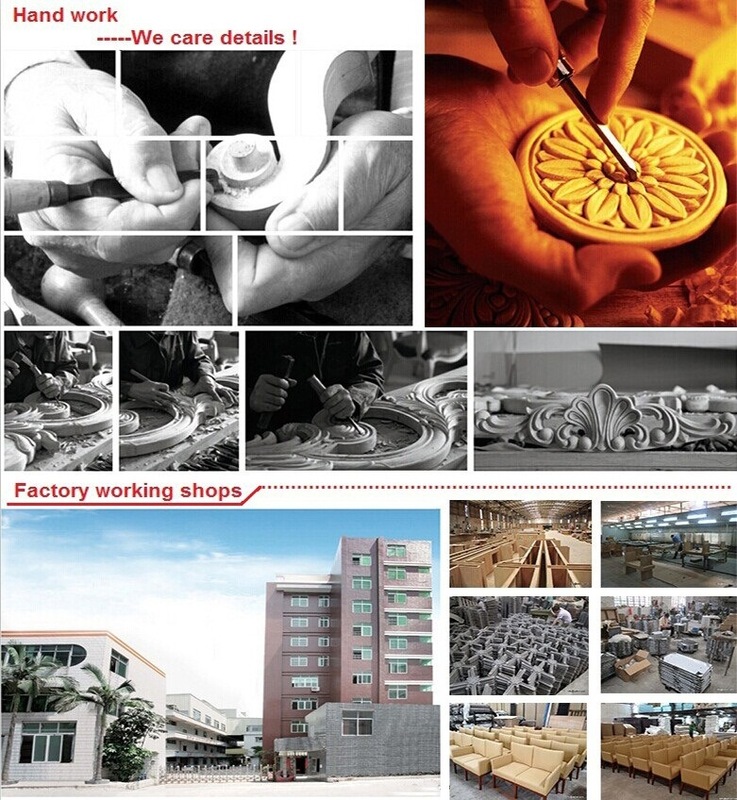 Why choosing Sidior furniture co.,ltd. to be the long term business cooperation partnerÂ ? 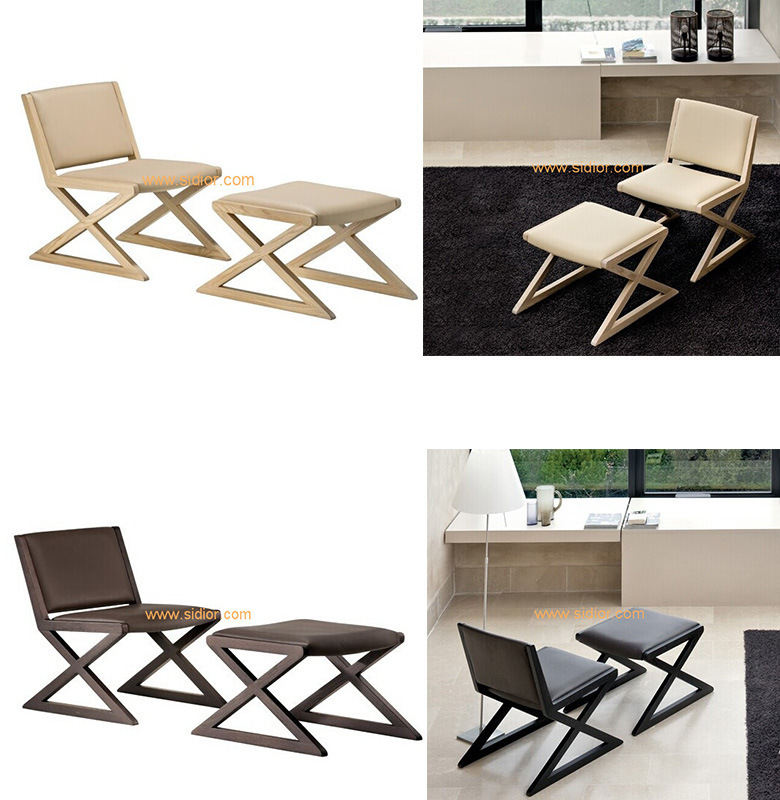 good quality and comfortable fabric,PU leather and genuine leather for upholstery. high density and durable foam inside. 0.6mm natural wood veneer or engineer wood veneer. environmental protection Dabao PU lacquer. E1/E0 grade MDF or plywood. good quality and durable hardware. finger joint for the solid wood part. mortise and tenon to make the construction more stronger.